Ever since I was little, words have been like a friend. 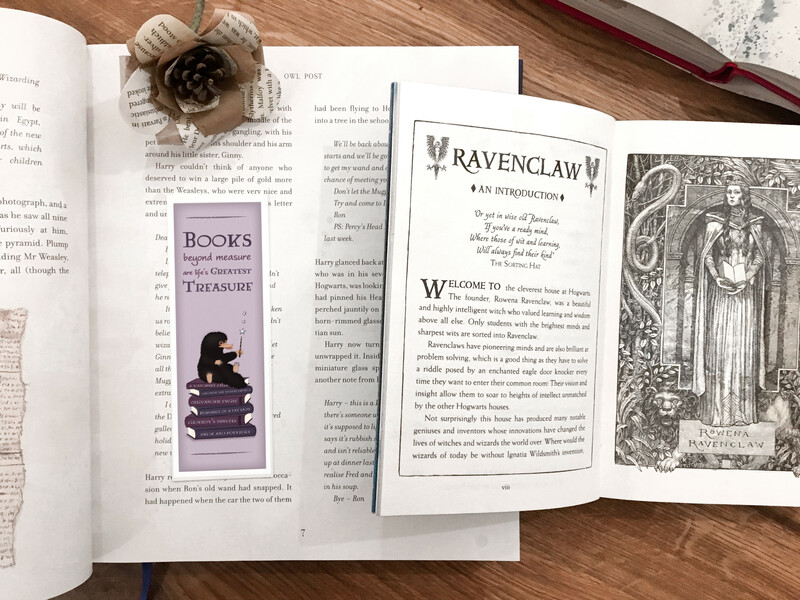 Whether it be reciting poems/ the first Harry Potter parapragh by heart, or retreating to the pages of my beloved books, words were the silver lining to any storm. When I was diagnosed with diabetes, - yes, you guessed this, Harry Potter featured! However, in reality Hogwarts was a drop in the ocean (albeit a very big one). From Jill Murphy to Jenny Dale and extra helpings of Roald Dahl, I was like Matilda in Mrs Phelps' Library. Where are the books please? I grew up on stories and, to this day, they are a comfort blanket like no other. Whatever storms come my way, the silver-lined spine of a book is always there - as JK Rowling said - "to welcome [me] home." More than this, I loved creating them. My old piano teacher still talks about the stories I wrote while my sister had her lessons. During the school holidays, my dad would create story prompts and spend all day writing. At the grand old age of 24, this love of storytelling shows no sign of stopping. 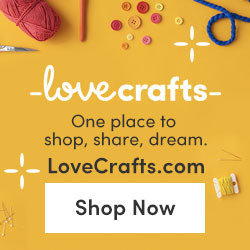 As I spoke about here, storytelling lies at the heart of my Instagram and Etsy; each of my crochet creatures has their own SPEWcial story to tell. I am a whimsical Ravenclaw through and through and it's such a huge part of beeing SOPHIE. Yet in recent weeks, I haven't been able to find the words. My lack of blog posting is a visible sign of this, alongside my reduced frequency of Instagram Posting. Nonetheless, these are physical symptoms that can be dealt with. Are they frustrating? Hugely, but they are nothing compared to the mental muteness. Behind the screen, a 24-7 mind-fog has seen my thoughts washed away like a current. At the dinner table, I find myself floundering. I feel my thoughts turn to brain fog and can't engage with the conversation like I used to. Beyond words, I have forgotten to put my card back in my purse (RIP Peter Rabbit 50p, I needed bus money!) I have put milk in the mug cupboard and mugs in the fridge... I've been brought back to the mental fog of anorexia, only this time the cause isn't restriction. 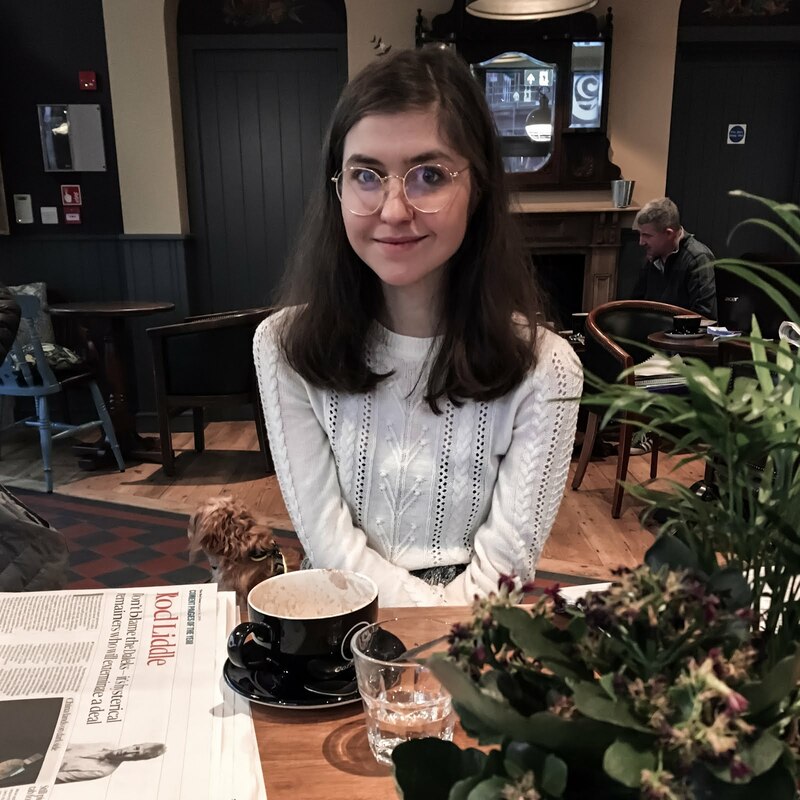 I was hesitant to write this, but if there's one things I've learnt through my mental health journey, it's that you never find safety in silence. When in doubt: talk. What's more, perhaps someone will read who has experienced similar? If it can shine a light for them - or even myself - isn't it worth sharing? So that brings me onto the subject of this post - the cause of the mental fog and why I've been more distant from social media. In fact, I briefly mentioned it on IG Stories last night, as I was conscious that been posting a lot less and wanted to offer an "explanation" (in hindsight, no explanation was needed, but hindsight is a wonderful thing!) In the past few weeks - or months, come to think of it - I've been in the process of changing medication I won't specify names, as what works for one person may not work for another and vice versa, but will say it involves anti-depressants that I take for anxiety. If you do want to read more about medication and mental health, The Blurt Foundation covered it brilliantly in this post. For the best part of two years, my current medication worked well and definitely helped my engagement with CBT. Nonetheless, around a year ago I started to get more side effects, as if I was withdrawing from it - from what I've read, I think this is called 'loss of efficacy' and can happen after a period of time (note: I'm not an expert, so please talk to a doctor if you have any questions). This isn't the first time I have switched medication, but it is definitely the most challenging experience so far and I knew this would be the case - one of the known drawbacks to this particular medication is the withdrawal process, so it has to be reduced very slowly. In June last year, I attempted to do a 'fast-track' withdrawal while in hospital and, long story short, realised very quickly that this would never work. I can only describe it as a five day hangover-to-end-all-hangovers and knew, inpatient or not, there was no fast-track. I needed a window of a few months to gradually reduce my medication, step by step, until I reached a point when I could taper it with another. Thankfully, the one I'm switching to can be introduced earlier than most. Which brings me onto the last paragraph of this post - and I solemnly swear on the soul spine of my harry potter books this will be the last! It's okay if I can't find the words. As I've been reminded by some magical people on Instagram, it's okay to take a break. It's okay to press pause on posting and, when I come back, say as much or as little as I need. When I began writing this post on Sunday (who listens to Uncle Vernon? ), I just wanted to put pen to paper serif to screen again. I didn't have a title, let alone a plot. I was simply finding the words as I went - wherever they went - in the hopes they may find others and possibly resonate with them too. So if that person is you, thank-you. 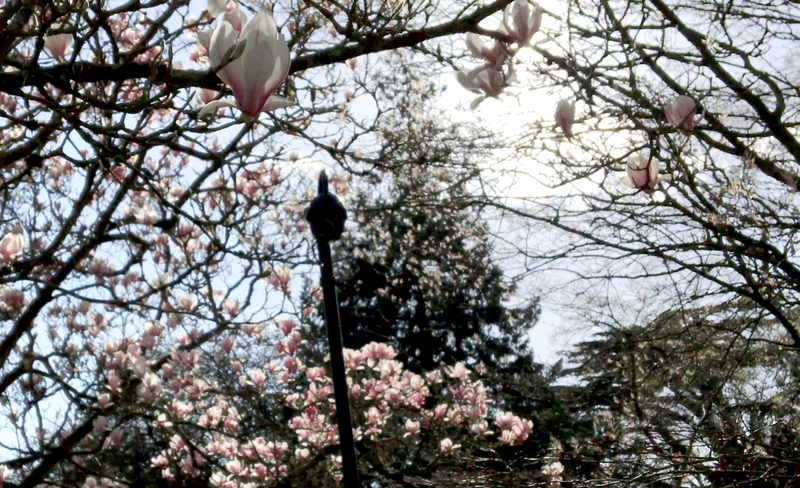 From the 1st day of March, I was pretty much guaranteed one silver lining for the next 31 days. 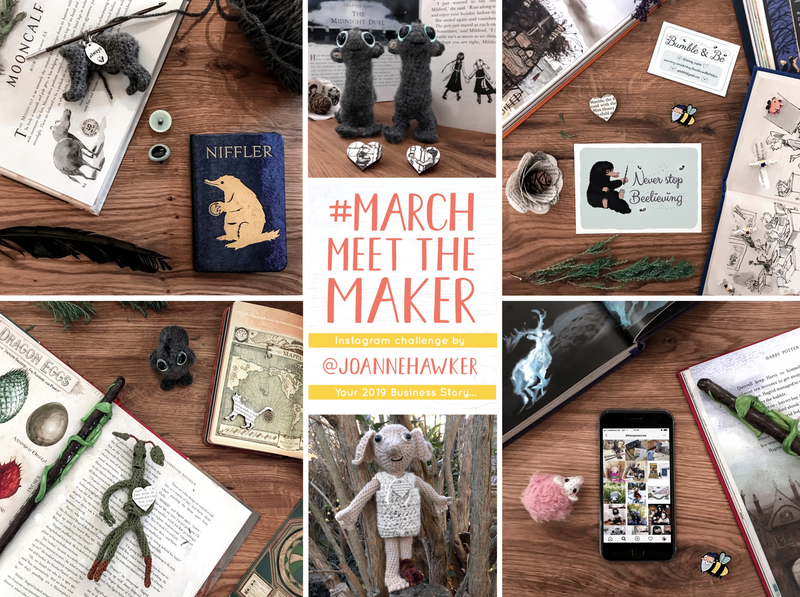 Nonetheless, #MarchMeetTheMaker2019 has still exceeded all expectations and more! Not only has it encouraged me to share more about my maker life on Instagram, I'm inspired to share more on here and other platforms too... three guesses what I may referring to? I feel a renewed sense of passion for my business, which isn't to say that I wasn't passionate four weeks ago; instead, it's reaffirmed just how much I care about Bumble and Be. 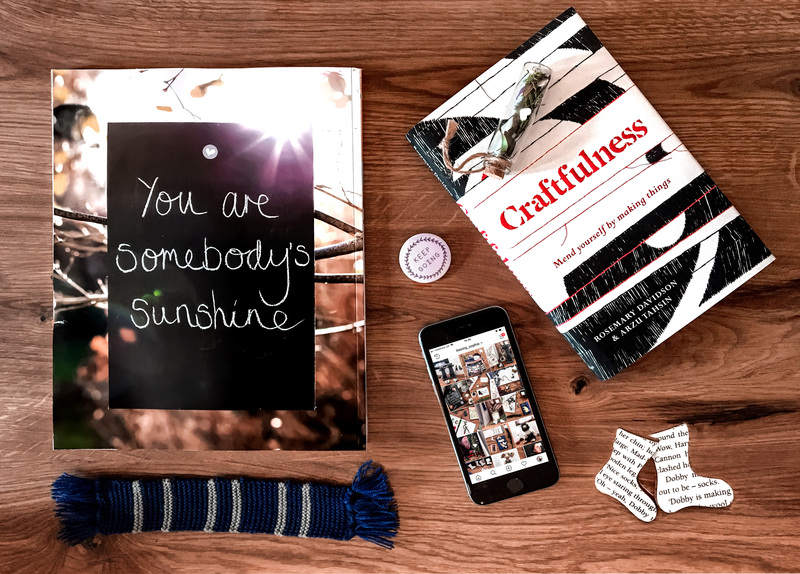 From recalling that moment when I first picked up a crochet hook, to sharing my workspace (aka yarn bag) and sharing the story behind my name, I am saying goodbye to March with a greater sense than ever of my small biz story; my products beasties, my values and my hopes for the future. Finally, it's allowed me to connect with other makers and discover just how many incredible souls there are. 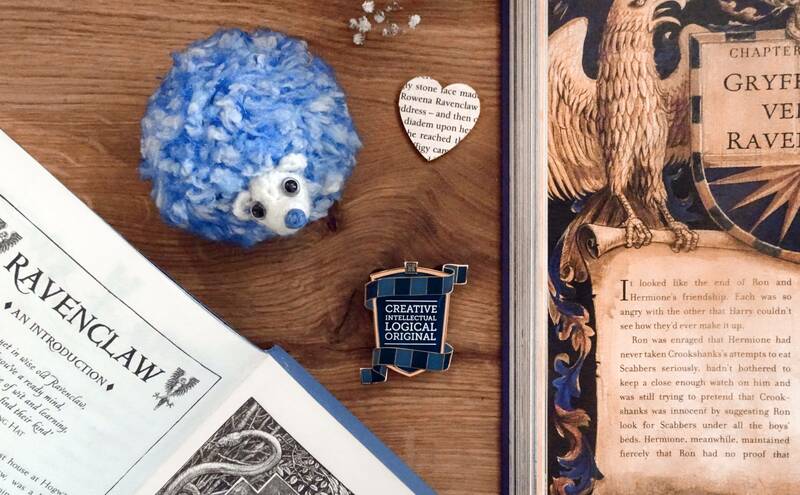 The maker community on IG is an Aladdin's cave of creativity, compassion, courage and commitment - in other words, it epitomises the virtues of all four hogwarts houses! I can't thank Joanna Hawker enough for starting this hashtag and I count my lucky stars to have found it.